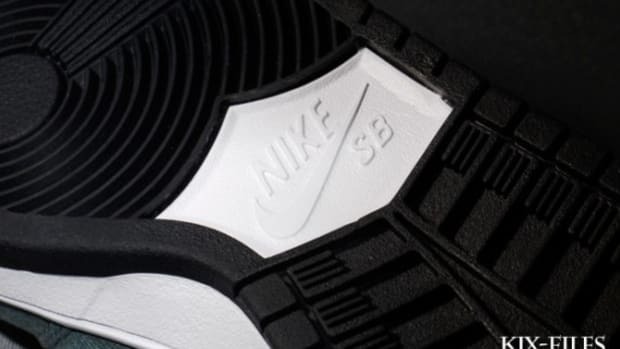 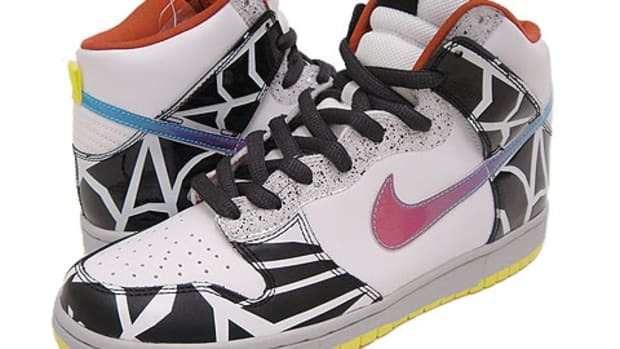 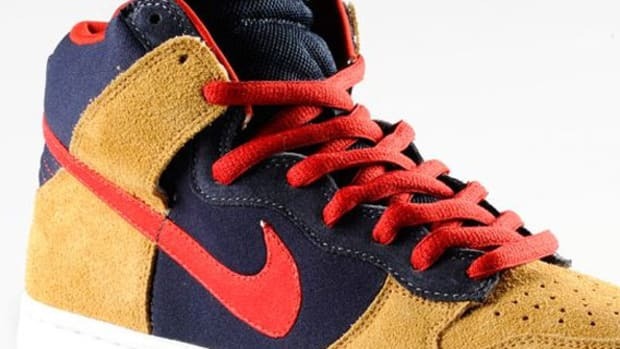 Similar to Nike Running a few seasons back, Nike Skateboarding is also incorporating elements of Night Skateboarding into its Spring 2009 Collection. 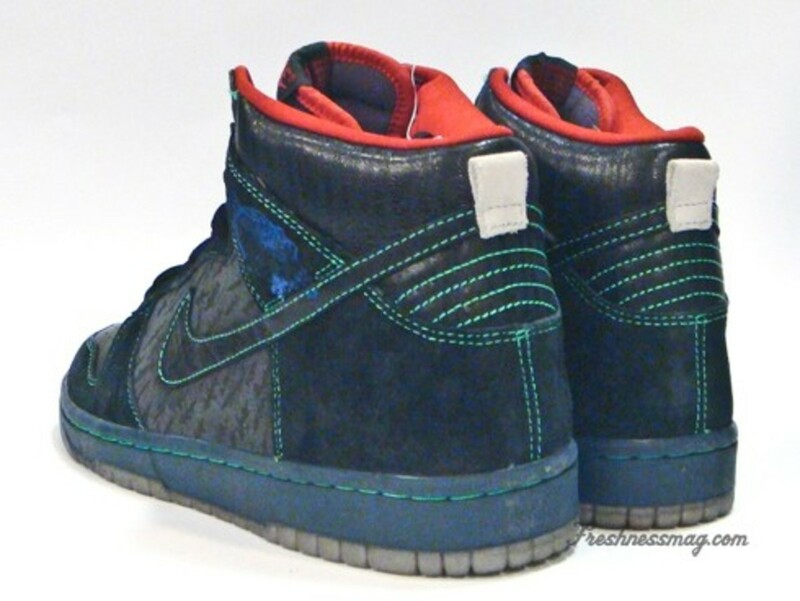 The Nike Dunk Premium - Night Hawk Edition features an all-black silhouette, alternate between 2 different leathers - elk and cowhide. 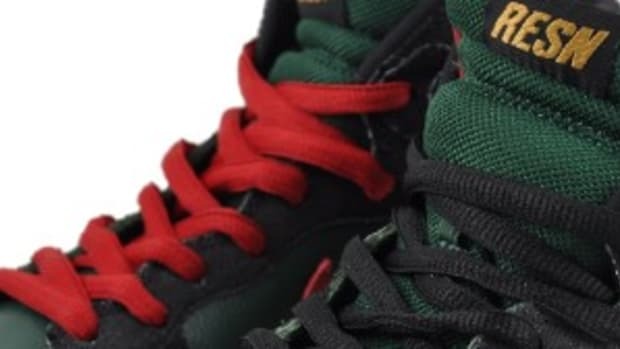 A contrast green stitch lines further accentuate the outline of the sneaker. 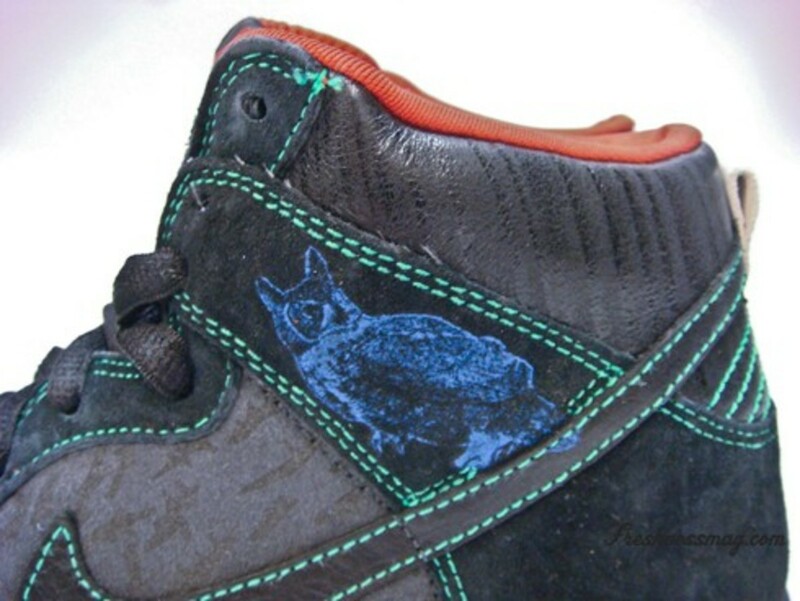 An image of an owl, the sneaker&apos;s namesake, appears on the rear overlay of the sneaker in day-glow blue. 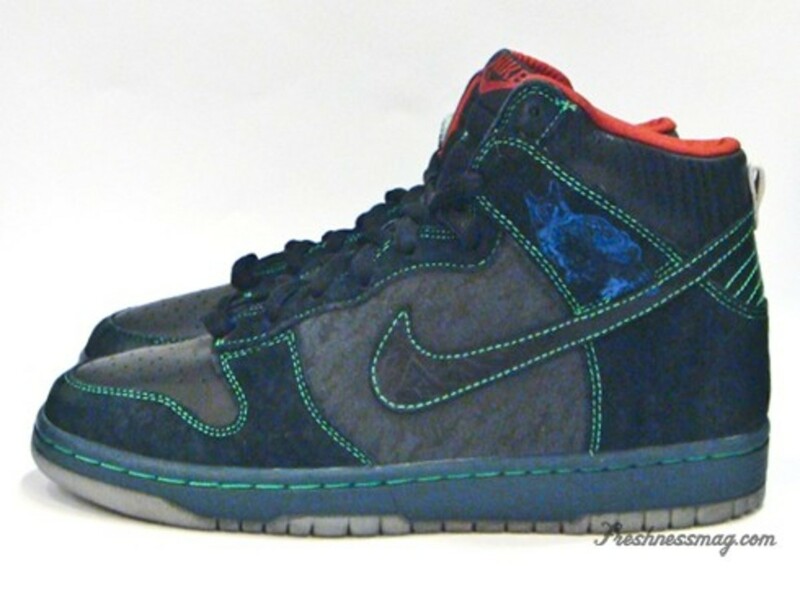 The Nike SB - Dunk Premium - Night Hawk Edition is now available at Nike SB retailers in limited numbers. 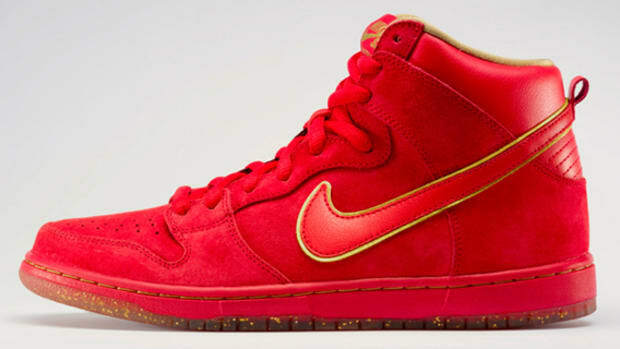 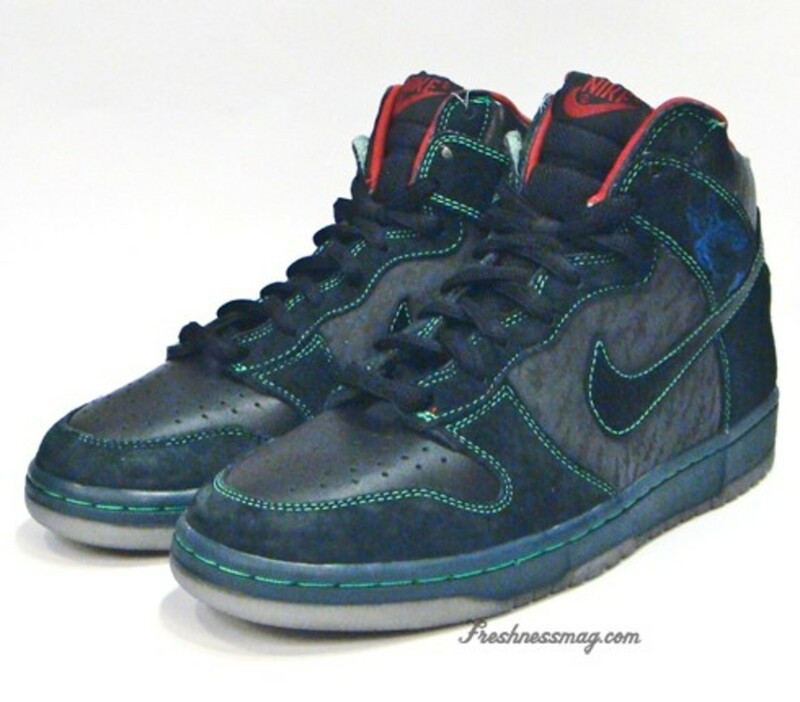 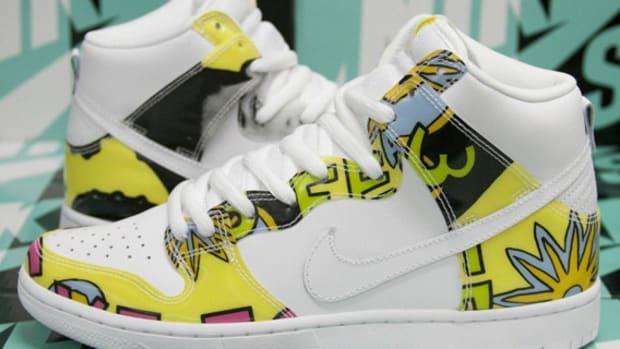 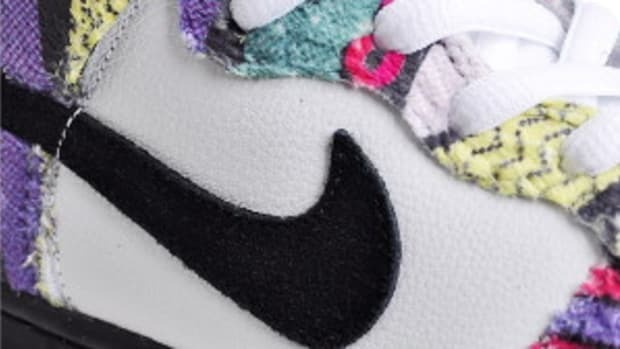 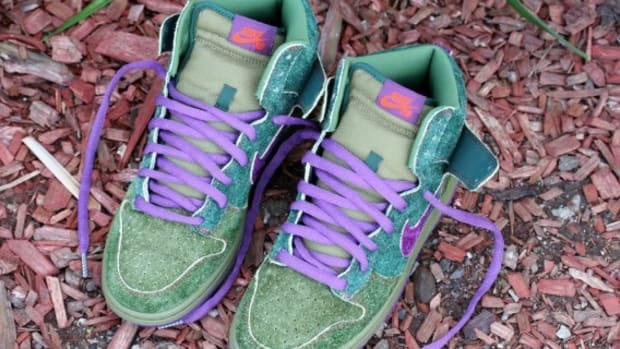 Nike SB Dunk High Premium "De La Soul"